Do you pitch to Charities, Institutions, Companies or Individuals to win business? Does your pitch illustrate the true value you deliver? When you pitch, do potential clients perceive the full benefits of your service? Let say you’re a Partner at a leading Investment Management firm. An Institution or Charity has invited you to pitch, along with a handful of your competitors. You know that you can offer the institution a superior service. You have experience in their sector, an asset portfolio that perfectly meets their needs and you know you can earn them a return on their investments that will significantly exceed their expectations. You draw up a professional pitch, you take your best people along and you pitch your proposal. Yet the institution’s representatives don’t see what you see. They see that your team is professional and capable, but don’t grasp the full value of your experience and expertise. The representatives understand that your assets perform highly and that the portfolio you propose is a good option, but they don’t see the full implications of such a return. Your professionalism, capability and clear recommendations may be enough to win you the pitch. Yet, in an increasingly competitive market simply being good is not good enough. At Bigrock, we work with lots of Asset, Wealth and Investment Managers who are experts in their field. 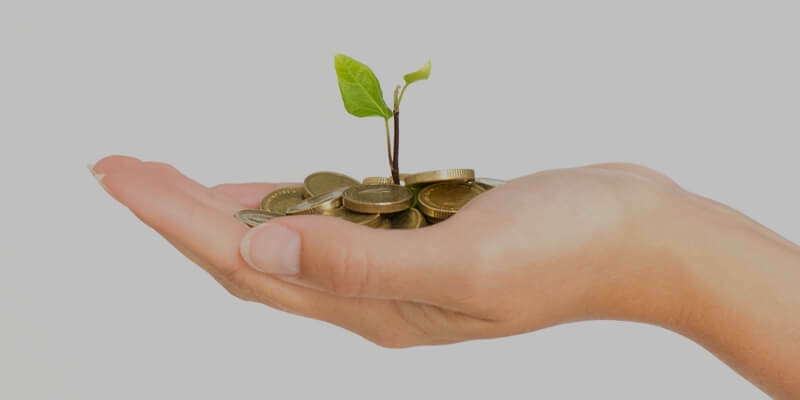 In most cases the investment solutions they offer will make a huge difference to the institution, charity or organisation they are pitching to. For a charity or institution additional funding can mean a new drop-in centre, a new scholarship fund or much needed equipment or resources. For an organisation or business it could mean the opportunity to expand, enter new markets or develop new products. Yet very few firms present their proposition in these terms. The majority of people you will be pitching to, whether they be business owners, representatives of charities or institutions or even their investors, will be passionate about their organisation’s achievements and goals. The best way to keep them engaged is to tap in to that passion and enable the listener to link your solution with what they are working for and value. What is the listener working for? What would additional funding mean to them? What could your proposal help them achieve? With our IDI™-IDB™ model, Pitch teams can structure their pitch around what they can deliver for a particular client in terms that the client can relate to; be that changing 1 child’s life with an additional scholarship, enhancing the life of many through new equipment or resources or simply being able to turn to their investors and say ‘your money went further than ever before’. Not only do you understand their financial needs, you also understand their values and what they look to do in the world. Presenters who can make this link for their clients, who can illustrate the difference their solution will make in the client’s terms, have a distinct advantage. We find that firms that take this approach win more pitches and build closer relationships with their clients. To find out more about our approach to Pitching and our Pitch Excellence programmes please email lily.sanders@bigrockhq.com.